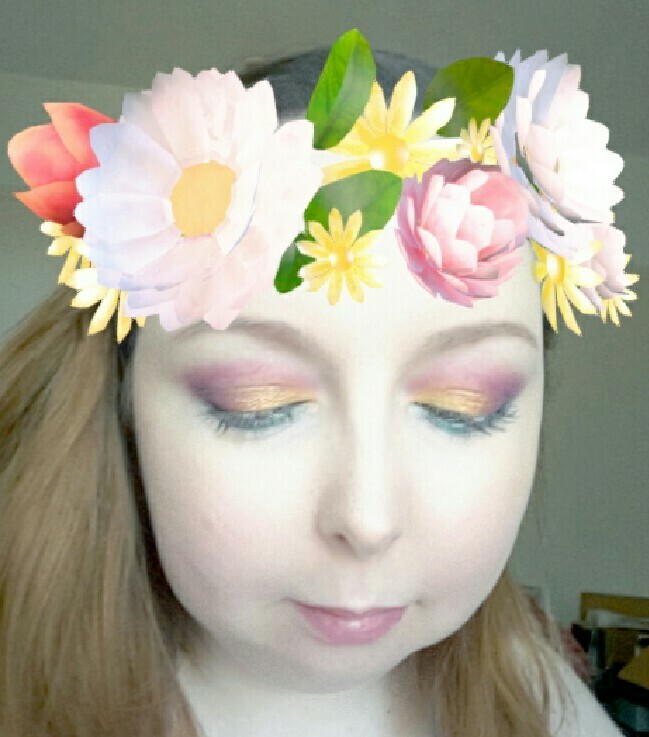 I was asked by a beauty brand called Coastal Scents to try out their 36 eye shadow Smoky Palette, and of course I jumped at the chance. 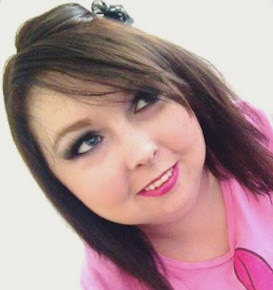 I adore Coastal Scents and have done now for about ten years! 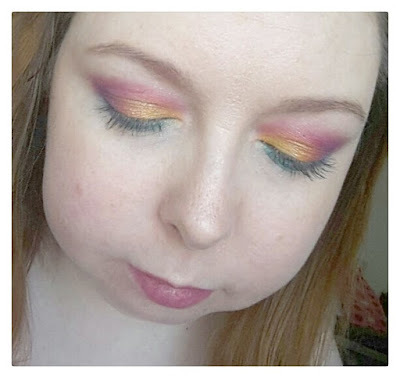 I played with this palette so much before doing my colourful summer makeup look and have to say I am really impressed. The colours stay on for a really long time (with eye primer!) and they are so bright. I even fell asleep one afternoon then my makeup look done and woke up four hours later with not a move at all from my eyes. Perfect! 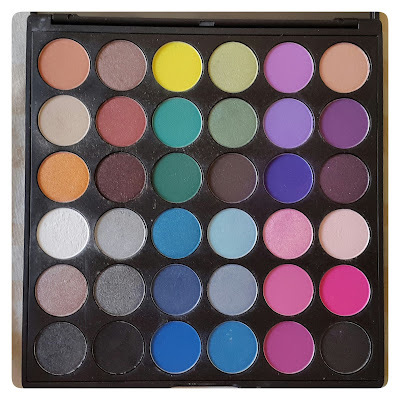 The palette comes with 36 different eye shadows and is perfect for creating a dynamic array of unique, colourful smoky eye looks. The shades are so highly-pigmented and comes grouped into six divisible colour spectrum's, each with six complementary shades; - golden oranges, rich browns, and a neutral highlight to create a more natural smoky eye look; shades of vibrant green, lemon yellow, and deep chocolate brown for an earthier-look. ; pastel lavender to deep plums for a sultry violet-look; shimmery silvers, matte black, and a sheer highlighter for a more common smoky eye; lively blues and aqua for an edgier-look; vivid pinks, iridescent highlighters, and a matte black shade with red sparkles for a vibrant smoky eye effect.